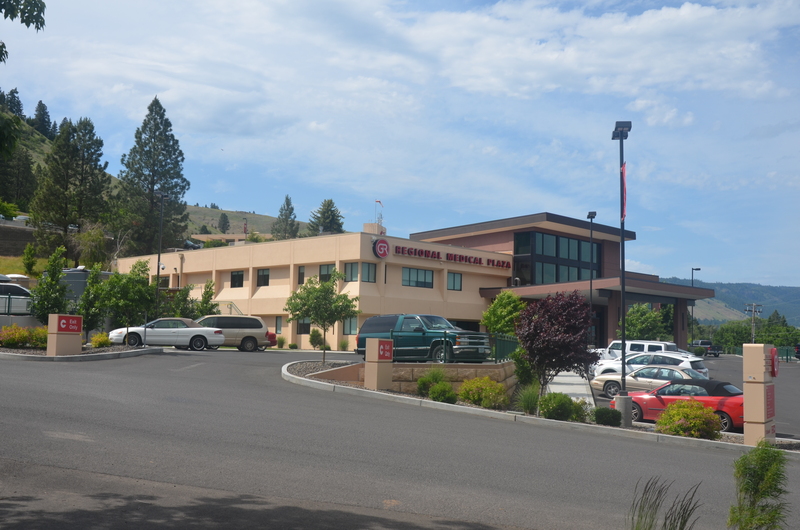 In the spring of 2013, PKA started a partnership with Grande Ronde Hospital (GRH) in La Grande, OR. 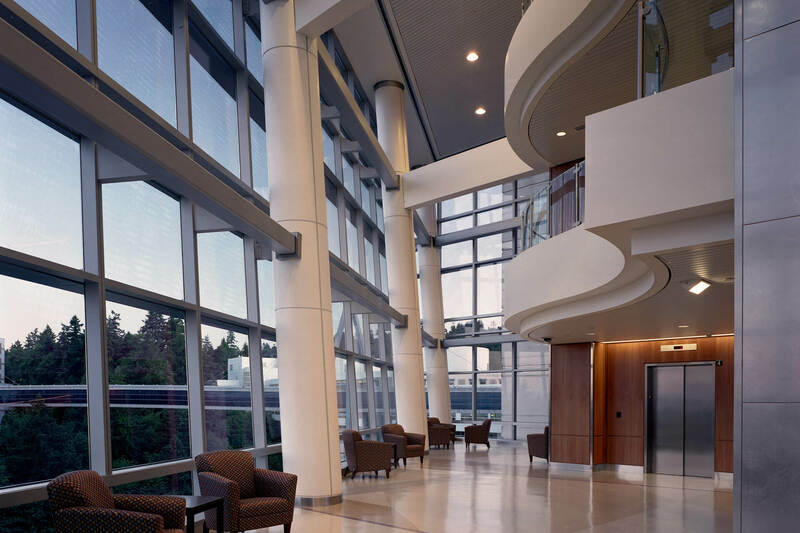 The early stages began with updating the Main Hospital Fire & Life Safety drawings to convert the hospital from a rated corridor system to a smoke compartment concept. PKA’s team met with the GRH Facilities Staff and through that collaboration created a new set of Fire & Life Safety documents identifying the new compartments and required corrections to existing conditions. Since that time PKA has been the Architect of Record for all work at GRH and has continued to cultivate this long-term partnership. 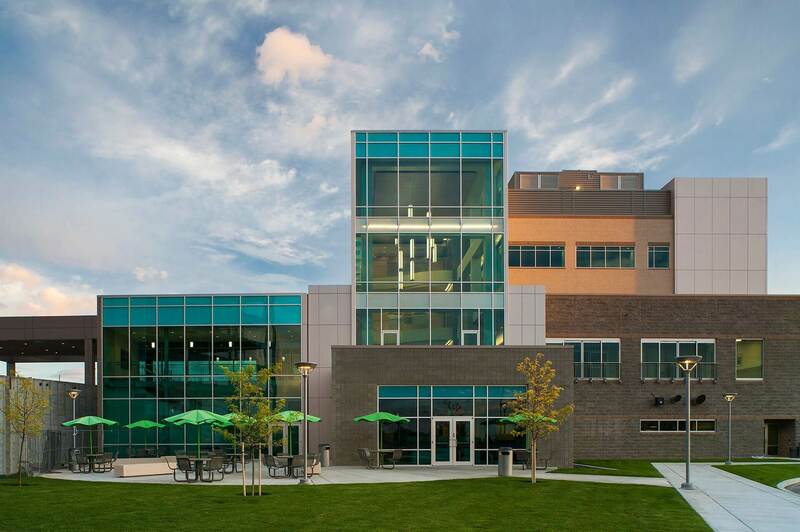 In the fall of 2013 GRH enlisted PKA to design an expansion to an existing Medical Office Building on the main campus. 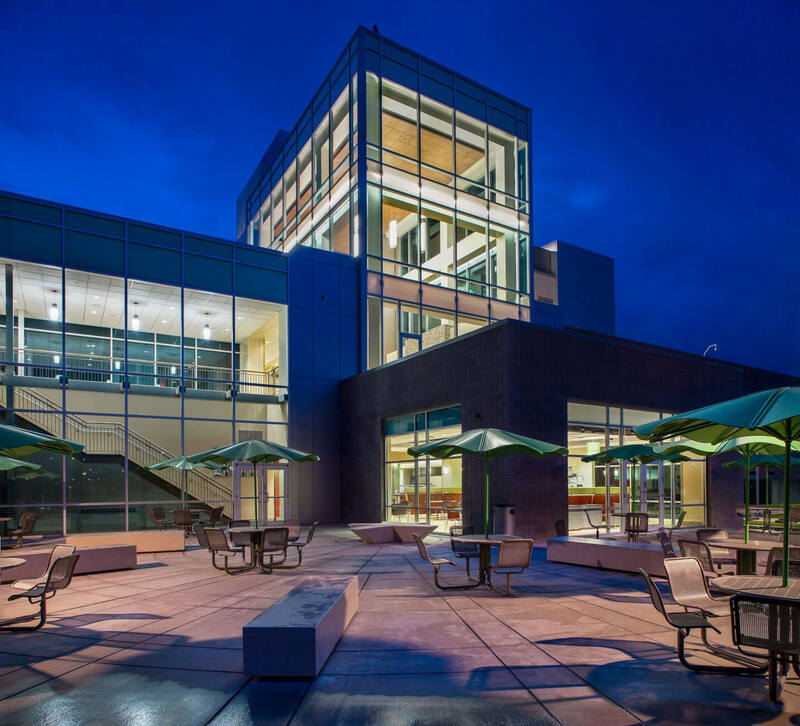 The addition to the 2-story building doubled the area of each floor plate for a total of 25,400 square feet. 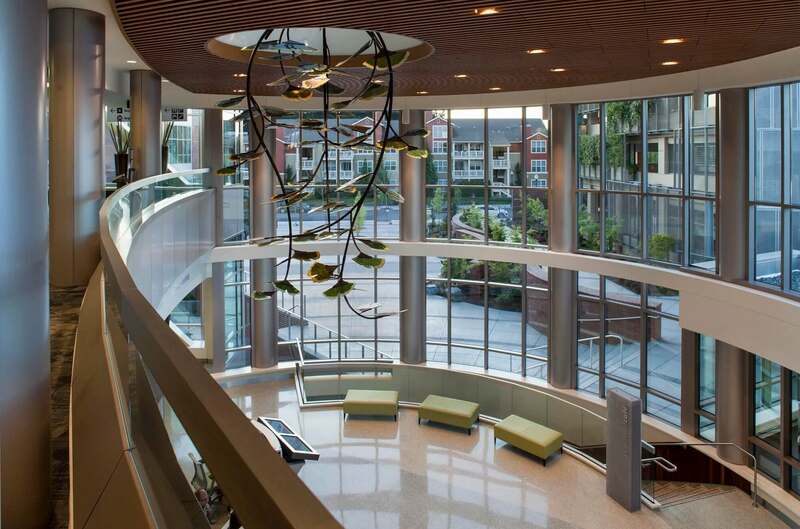 This project provided a much-needed expansion to consolidate the Women’s & Children’s Clinics and other Specialty Care clinics into an efficient and cohesive environment. 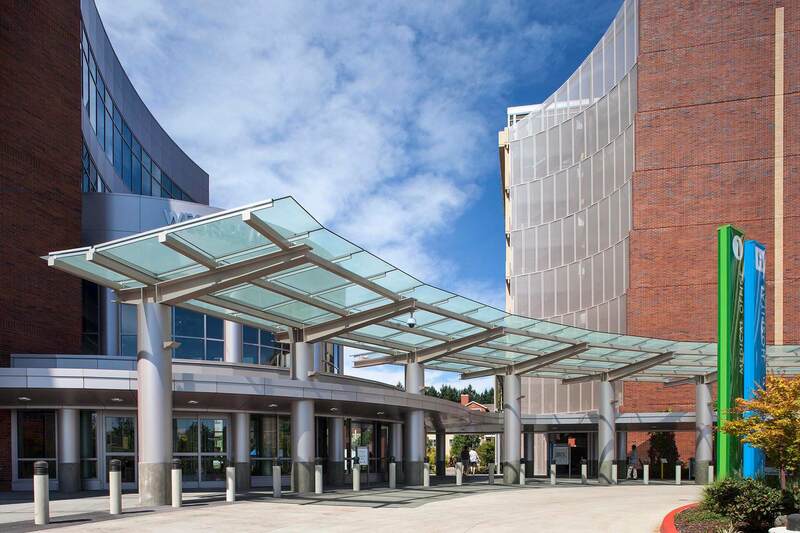 PKA continues its partnership with GRH on a facilities master plan to develop a path of growth to enable GRH to strategically plan for growth to meet the local community needs. The goals include identifying short-term and long-term projects. A major project in the initial planning stages is for a new OR expansion to replace the existing undersized OR Suite. This process entails the extensive analysis and planning for department relocation’s to accommodate a new OR Suite.